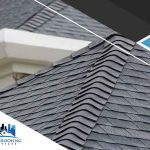 The way a roofer handles a roofing project can help you distinguish good roofers from the bad. 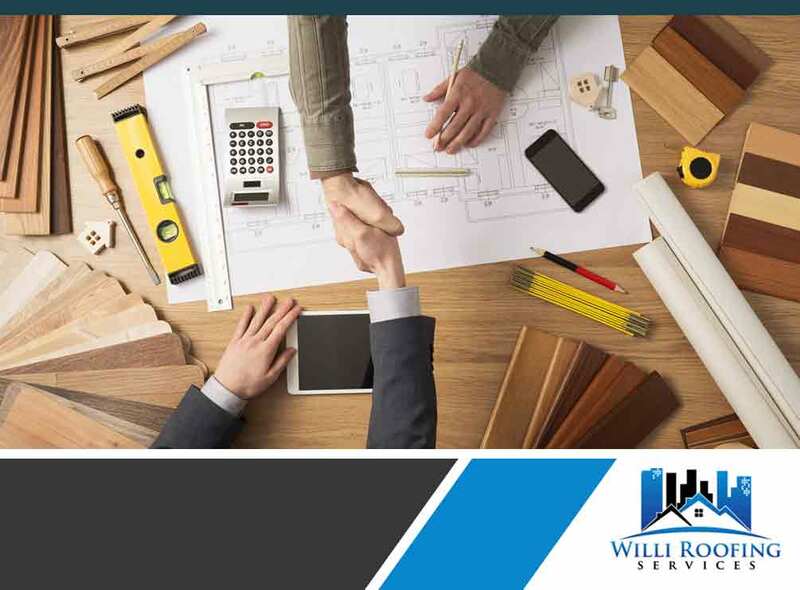 Willi Roofing Services, your trusted roofing company, discusses the roofing practices your contractor should observe during a replacement. 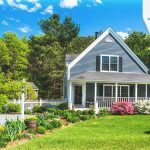 Asphalt shingles come in different variations, each with their pros and cons. 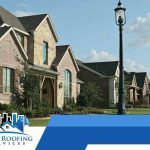 As the experts, your roofing contractor should help you weed through your options and zero in on the best one for your home, including which will work well for the weather in your local area. 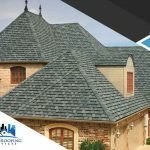 In addition to helping you pick the best roofing material for your home, your skilled roofers should be able to ensure the durability of the materials they will be installing on your roofing system. This means providing you protection against not just defects, but workmanship issues as well through generous warranty terms and craftsmanship guarantees. The weakest area of every roofing system is the flashing, where seams meet. That’s why you should carefully observe how your roofer would install them around your protruding roof components. You should also seek advice from them on how to properly maintain roof flashing or when to replace it. The most important roofing practice of all should be a roofing company’s commitment to safety. Your roofers must be equipped and suited for a roof replacement project, wearing not just the right gear, but also armed with the right tools to keep work zones as safe as possible. Willi Roofing and Services is your one-stop replacement and emergency roof repair services company. 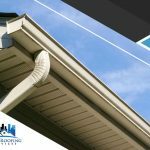 We offer quality craftsmanship and products to build a great roofing system to safeguard your home from outdoor weather. Call us today at (512) 504-7900, or fill out our contact form to request a free project estimate. We proudly serve residents in Austin, TX, and other nearby areas.